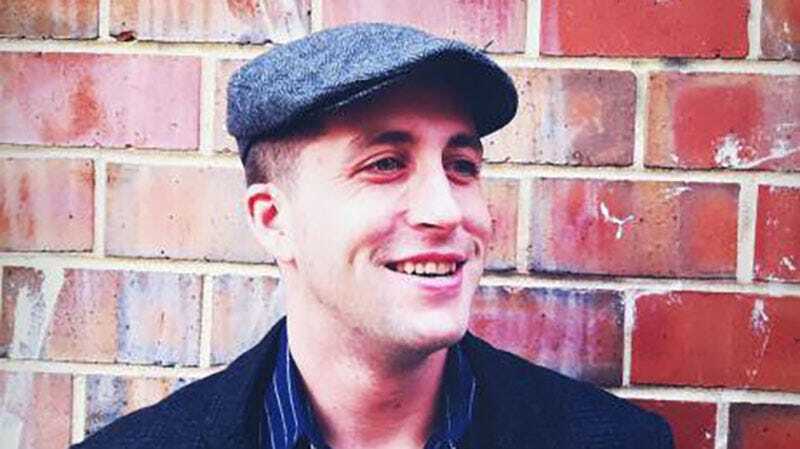 James Dolan, former Marine and co-creator of the whistleblower submission system SecureDrop alongside Aaron Swartz and Wired editor Kevin Poulsen, has died. The Freedom of the Press Foundation, which took over SecureDrop, reports that Dolan, age 36, took his own life. First deployed as StrongBox with The New Yorker, organizations such as the Washington Post, the New York Times, the Associated Press, and Gizmodo Media Group have all come to rely on SecureDrop—which allows highly secure communication between journalists and sources in possession of sensitive information or documents. As an industry tool, it has become invaluable for reporters. Dolan joined the Freedom of the Press Foundation to maintain SecureDrop after co-creator Aaron Swartz took his life in 2013 at age 26, as pressure mounted in a federal investigation against him that many felt was overzealous. Memorial services have not yet been announced, and presently the circumstances of Dolan’s death are not known. If you struggle with suicidal thoughts please call the National Suicide Prevention Hotline: 1-800-273-8255.